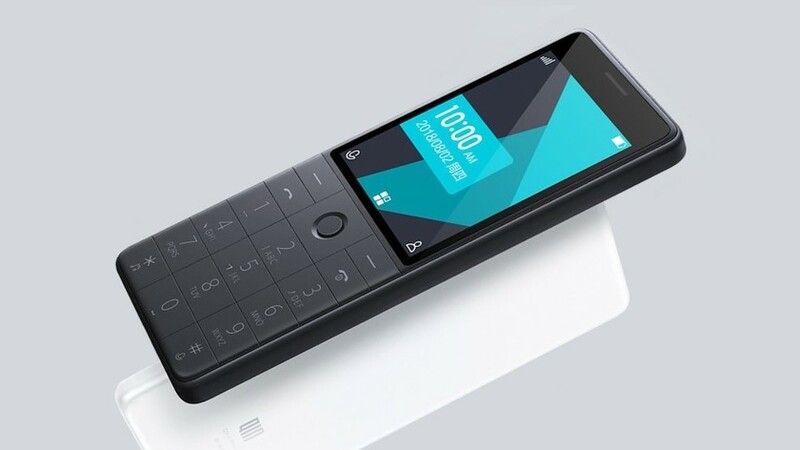 The company Xiaomi released a simple button phone Qin AI Phone. In fact, it is not so simple - the phone received Xiao artificial intelligence system, which not only allows you to give voice commands, but can also act as a simultaneous interpreter from Chinese into 17 more languages and back. In the free sale the phone is offered for 54 dollars in four colors - gray, white, red and yellow. The phone is equipped with a 2.8-inch IPS-display with a resolution of 240x320 pixels and a protective glass Corning Gorilla. It can be used as an IR remote control for home appliances. It also supports 4G and Wi-Fi, stereo, Internet radio and cloud backup.